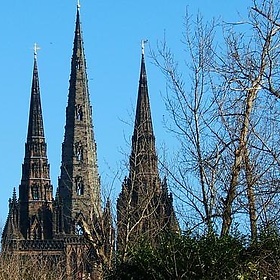 Lichfield is a city status in the United Kingdom, Civil parishes in England and District in Staffordshire, England. 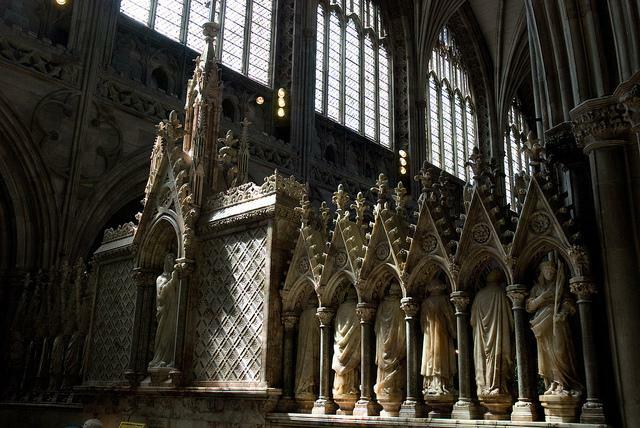 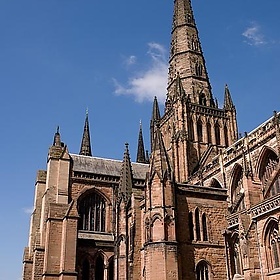 One of seven civil parishes with city status in England, Lichfield is situated roughly 25 km (16 miles) north of Birmingham and 200 km (124 miles) northwest of London. 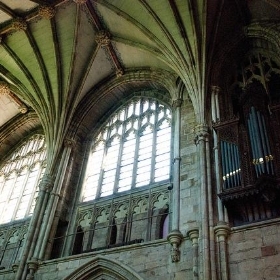 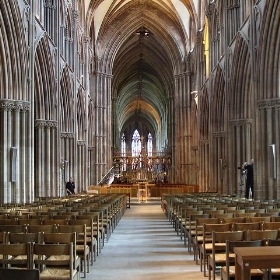 Lichfield is notable for its three-spired Lichfield Cathedral and as the birthplace of Samuel Johnson, the writer of the first authoritative ''A Dictionary of the English Language''. 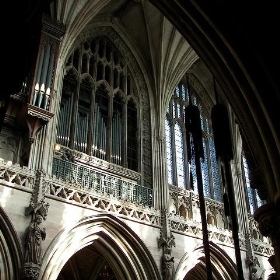 Today it still retains its old importance as an ecclesiastical centre, but its industrial and commercial development has been relatively small; the centre of the city thus retains an essentially old-world character. 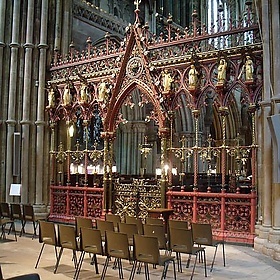 In July 2009, the Staffordshire Hoard, the largest hoard of Anglo-Saxon gold ever found in Britain was discovered in a field five miles from Lichfield.